Fall is upon us and before you know it, winter will come knocking at your door. Before the temperatures start to dip, you still have time to replace the windows in your home. Window replacement may not seem important, however, getting new windows does not only improve the overall appearance of your home, but it will also provide you with a wide array of benefits all year long! 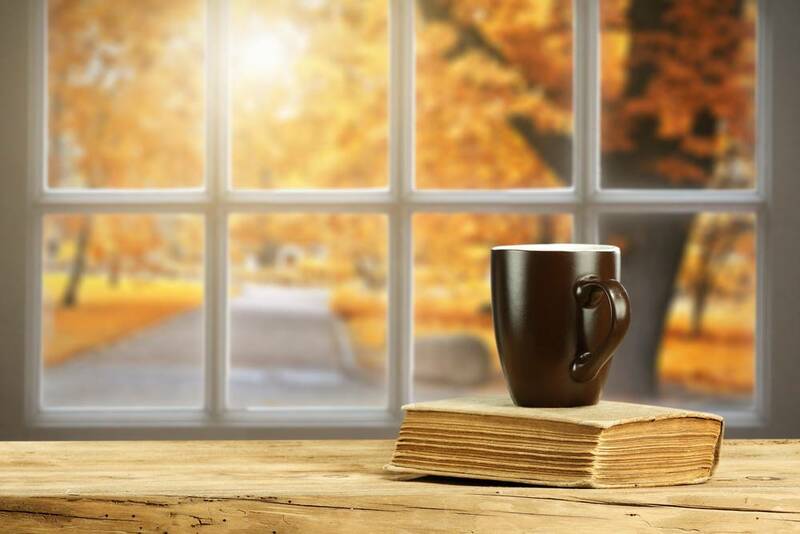 Read this article to learn the importance of replacing your windows, why fall is the best season for it, how beneficial window replacement Culpeper and why you should consider Culpeper Window & Siding! Homeowners who are in need of maintenance will have an easier time getting window replacement Culpeper during the fall season. 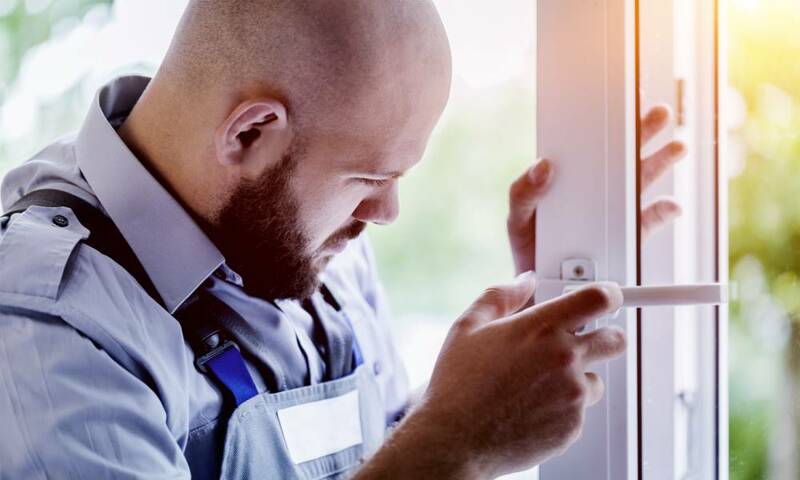 During warmer months, like spring and summer, people usually book appointments to have their windows replaced, home painted other routine home maintenance. However, in the fall, companies who specialize in window replacement such as Culpeper Window & Siding aren’t as scarce and may even have their schedules open as early as the day you call! Do I really need my windows replaced? When you think about home maintenance, what comes to mind? Maybe, you need to replace the old tile in your bathroom, or possibly you want new carpet installed in your living room. Even routine annual inspection of your windows and framework is important. Window replacement Culpeper is actually one of the most important things you can do as a homeowner. 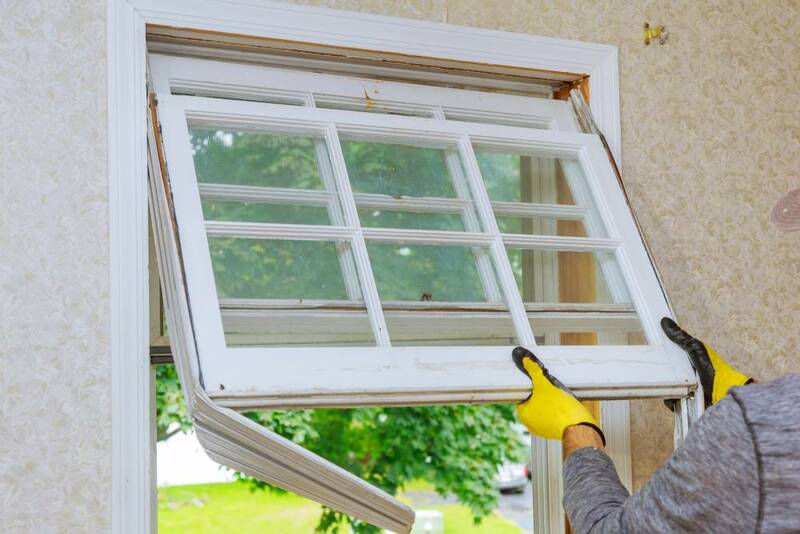 From increasing your home’s value to lowering your energy bills, window replacement should be high on top your to-do list. As you can see, having new windows installed can save you from a world of unnecessary stress and expensive repairs. Aside from all the savings, you also have bragging rights as it can add quite the appeal to your home. Can I really save on energy by getting my windows replaced? As mentioned before, you can save quite a bit on energy bills, should you decide to go through with the window installation. Aside from the aesthetics, most people want to save money on their electric bills. In both summer and winter, Energy Star certified windows can save you up to 7 and 15 percent on your annual energy bills. Installing new windows before colder temperatures set in can save you months of overpriced, utility bills. In addition, if your windows are old, heat easily escape through cracks and crevices. In turn, your HVAC system has to work harder and longer, which can significantly impact its longevity. New window installation not only beautifies your home but can also save you hundreds of dollars on your utility bills. So, don’t wait until the dead of winter! Call Culpeper Window & Siding today at 540-547-9100 to learn how window replacement can work for you! When you look at your home what do you see?